Welcome to Green Garden. This Lot lays flat with plenty of frontage. Ready to build now or in the future, There is not a time constraint for construction start date. Property taxes are low very low, property is being farmed. Buyer is responsible for all permits related to building including culvert permits, culvert, impact fees etc...Survey attached hereto. Please review. Lot 6 does not have a Pin # as of yet. 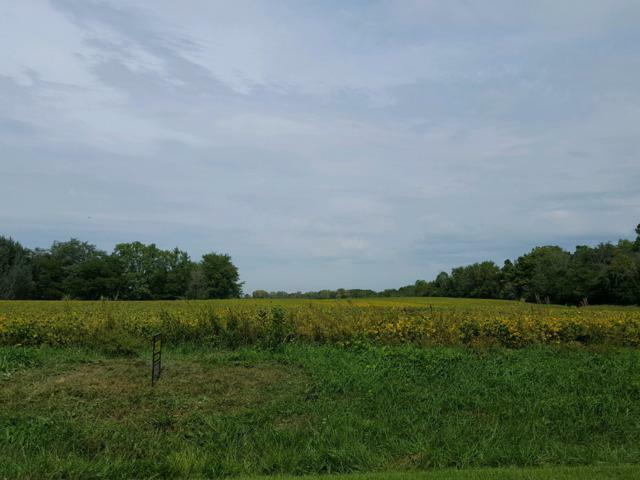 There is a crop lease on property. please contact agent with regards to. Lots 1,2,5 & 6 are available. 3 & 4 are under contract.